The brothers Wilbur and Orville Wright were amazing inventors who seized upon an idea when they were very young and never gave up! 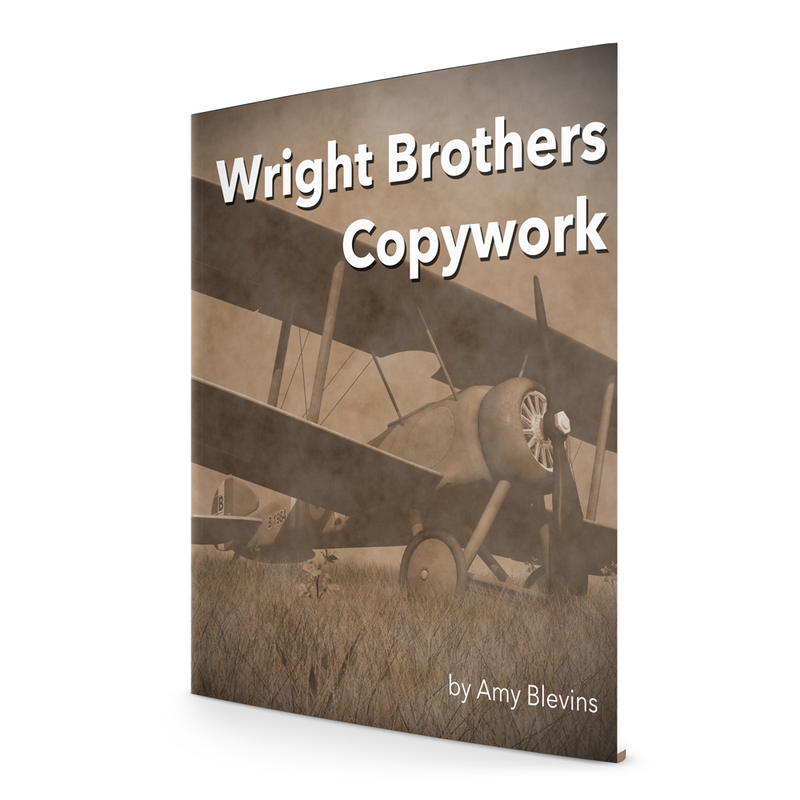 This beautiful copywork provides 177 pages of quotes for copywork — in each of five line styles so that there is something for everyone. Login to your paid Homeschool Copywork membership to download this file.